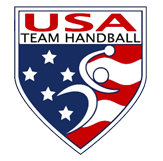 Since its inception in 1989, the Carolina Team Handball Club (CTHC) has participated in the USA Team Handball U.S. Open National Championships in 1989, 1991-2011. The club has traveled to international tournaments and has hosted the Carolina Blue Cup Tournament since 1990 and the Tar Heel Invitational since 2000 both in Chapel Hill, NC. Carolina Team Handball sponsors three competitive clubs. Carolina Team Handball (CTHC) is the University club and is made up of students attending the University of North Carolina at Chapel Hill. Tar Heel Team Handball (TH THC) is the Carolina novice club. Carolina Blue is the Carolina alumni club team. CTHC welcomes everyone from beginners to seasoned veterans! You must be a student, staff or faculty member at UNC with a valid UNC OneCard to play. Contact us or lace up your boots and come to a practice. Over twenty years have passed but the original philosophy of CTHC remains strong. In sport, as in life, there are no guarantees. The only thing that you can control is your own effort. Always live in the moment free of influence and expectations. Play hard. Play free. Go Carolina! 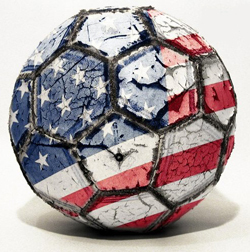 We put the USA in USA Team Handball.